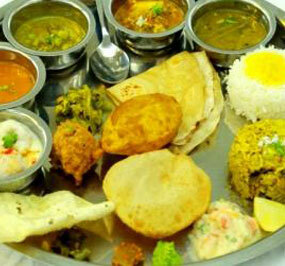 We provide a complete well balanced Gujarati food for typical gujju food lovers. 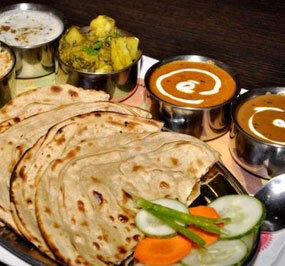 We provide delicious Punjabi Dishes like makkai ki roti aur sarson ka saag & lacchi. 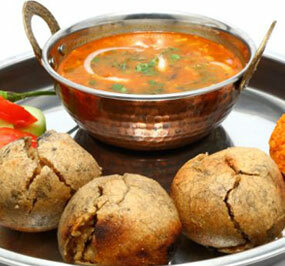 As said No Rajasthani food is complete without Dal Bati Churma, we provide the same. 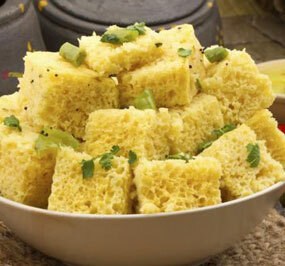 Maharashtrian dishes are one of the most lip smacking & tempting dishes with full of spices. With an experience of over 16 years under its belt, Nagnechi Caterers are known for providing best outdoor and Indoor catering services in Mumbai , Thane, Navi Mumbai. We cater our services to events, marriages, corporate events, birthday parties and more. 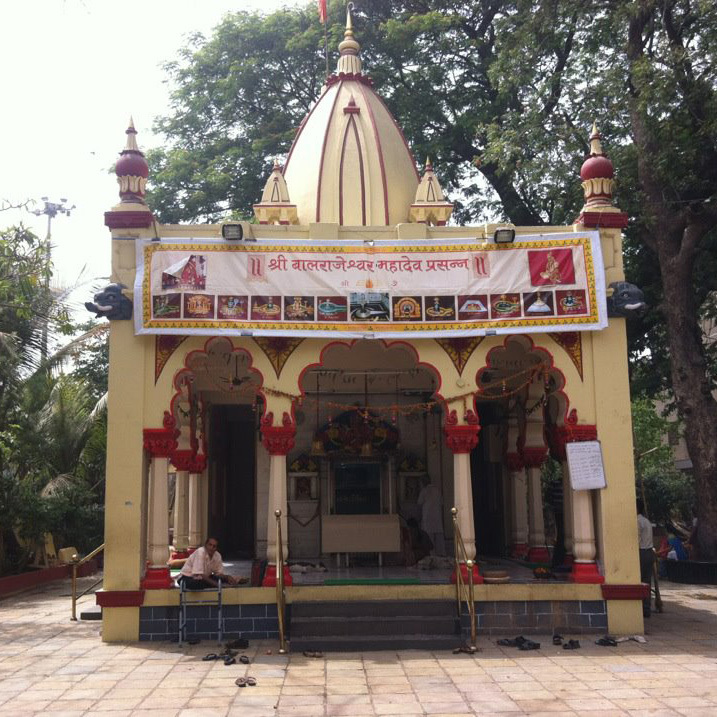 Under the guidance and expertise of Sattar Singh Rathore, popularly known as Shivji Maharaj, we have developed and grown in the food industry and has managed to keep the client happy and satisfied. Whatever your occasion, Nagnechi Caterers makes it one to remember! Nagnechi Caterers 2017. All rights reserved.